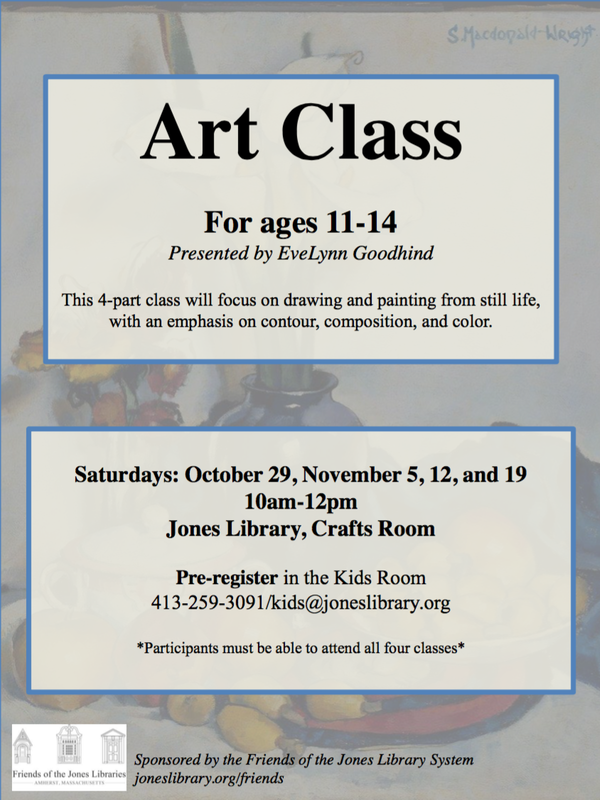 Friends of the Jones Library System News: Free art class for your 11-14 year old! 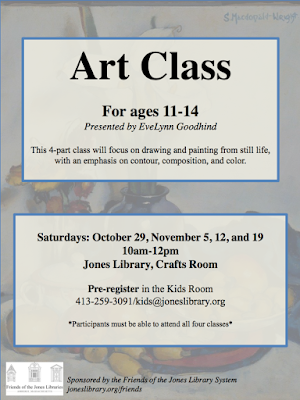 Hey, do you happen to know any budding artists? 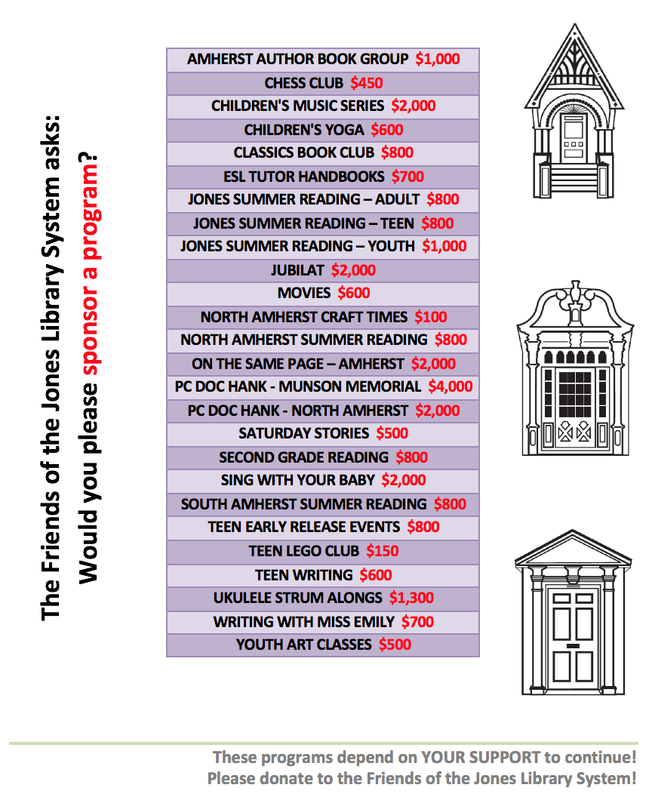 We've got a class for them! Free art for the masses! Or at least masses of 11-14 year olds.